Starting your own business is a BIG DEAL no matter who you are or where it is located. When a business prepares for its grand opening, that in itself is an accomplishment, but to stay in business for FIVE years, for many is a dream come true and is worth celebrating. 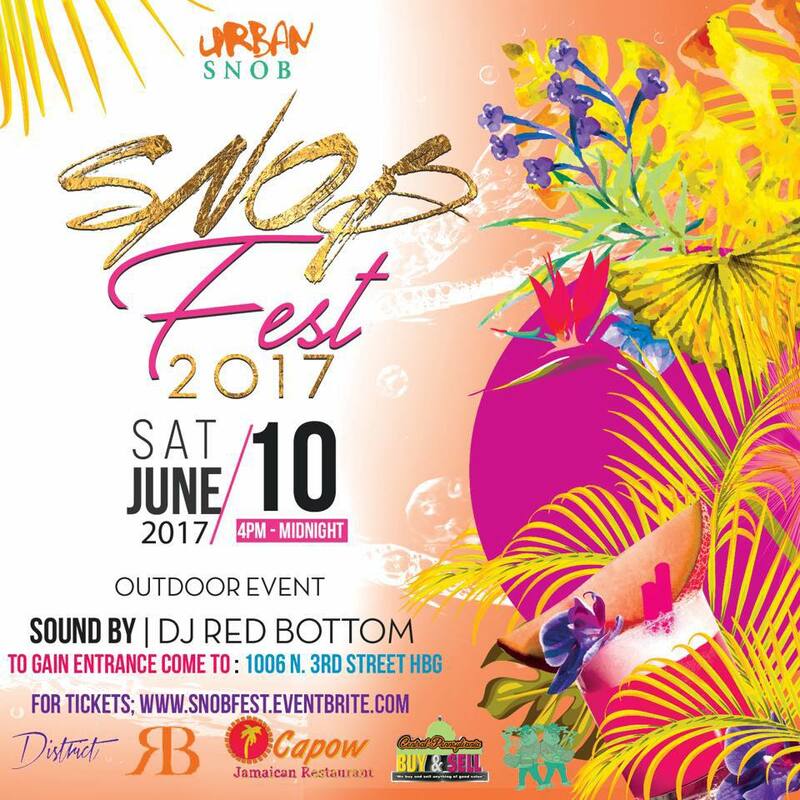 Dimitra Diggs, owner of Harrisburg's own Urban Snob invites you to join her and her snobs in this major accomplishment Saturday, June 10th 2017 as she prepares for another 5. BUT WAIT!!!!! Don't let the event's name fool you, once you arrive there will be no time to just stand around. New York's very own DJ RED BOTTOM is going to make sure this party is nothing less of a Litaution, spinning but dopeness from 4pm until midnight. If an establishment is going to celebrate their time in business then why not celebrate with other businesses from the same block. District Bar & Lounge will be providing your favorite drinks along with a new midtown business member Boo Boo's BBQ. For those who like authentic Jamaican cuisine; CAPOW Jamaican restaurant will also be in attendance. There will be special guests in the building, Trap Karaoke, and for the cigar smokers, there will also be a Cigar Lounge so you can smoke while networking. So what goes into running a successful business on a very popular street for half a decade? W ell you need a strong team, have faith, stay determined, and always always be genuine. 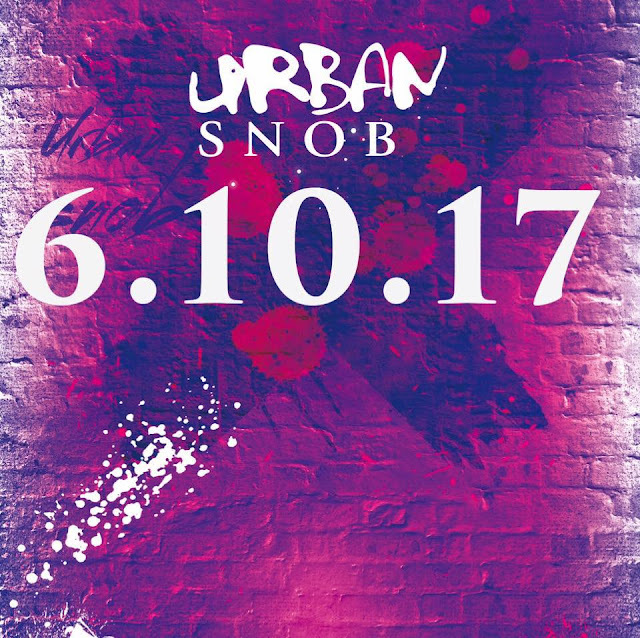 Urban Snob is not just a fashion safe haven, but it's also a HUB for creatives looking to inspire. Levels Ready Ent, takes our hats off to Miss Diggs for cutting the ribbon back in 2012 and keeping her doors open not only for her vision but the vision of others to produce what they believe fits an Urban-Snobby individual.